Values abound this week from Argentina, Italy and, of noteworthy mention is the Rhone Valley. 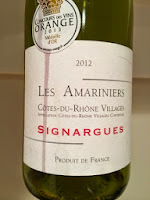 Cotes du Rhones (CDR's) in particular have been overdelivering this year and are derserving of your attention and exploration. Historically, my chief complaint of CDR's has been their consonant genericness. Typically blunt and obtuse, these wines have tended to channel a message of red wine - no more, no less. You'd stick your nose in the glass, take a sip, and think to yourself, yup, that's red wine - a forgettable experience. Not so today. Perhaps due in part to a string of terrific vintages starting with 2009 and in part improved winemaking. Whatever the reasons, almost categorically, the CDR's I've sampled at various price levels ($9-$29) this year have failed to disappoint. What's even better news is that the $10-$12 price point seems to be the sweetest spot. This bodes well for experimentation as the high win rate makes this a low risk region. To test this, I recently grabbed a handful of $10 CDRs to see if any were winners. Turns out they all have been. Full of energy and grip and personality, these authentic wines are fancy enough to be suitable with a nice Saturday night dinner and affordable enough to enjoy on a Tuesday night with take out. 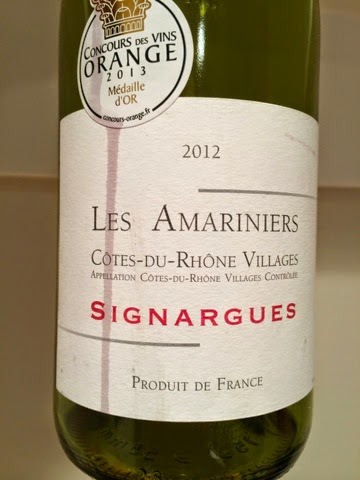 Keep an eye our for the recommended bottlingse, but don't be afraid to be adventuresome - especially if you can find a Cotes du Rhone Villages in your price range. Cheers! 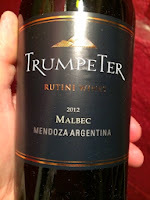 A very accessible Malbec with decidedly French influences. 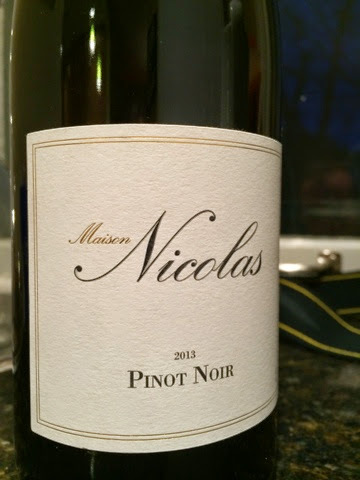 Fresh, medium-full bodied, and in full command of a potpourri of herbal and earth high-toned, aromatic flavors. Enough guts here to stand up to charred meat with aplomb. 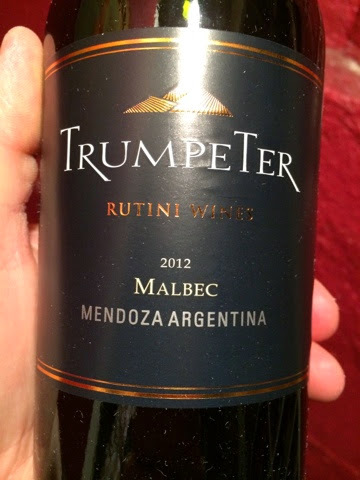 As pleasant a Malbec as I've had in many months. 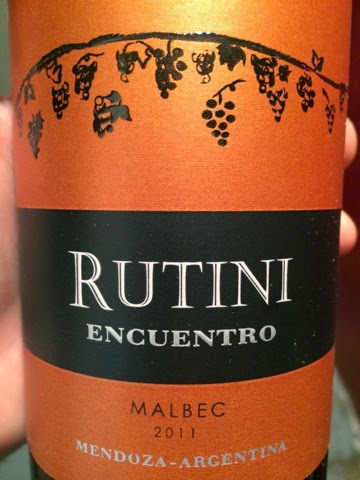 Insence-like aromatics come off this approachable and affordable Malbec's nose. 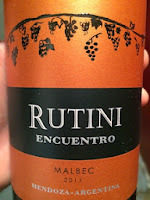 Medium-bodied and lacking in the hard edges typical of inexpensive Malbec. Fresh, juicy flavors make this a go to for autumnal roast poultry dishes. As French as it's elder sibling (above). Made according to the same methodology as a Ripasso, but since it's not from Valpolicella, they can't label it as such (or charge as much). 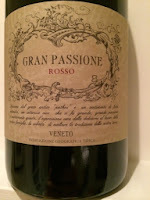 If you like your reds dense and extracted with a good dose of Italian acidity, this head-turner is a screaming bargain, if a little clumsy in its structure. A terrific crowd pleaser worth having on hand. Just as advertised above - this is a winner of a wine that provides unavoidable drinking pleasure, especially at this price point. Hot damn!